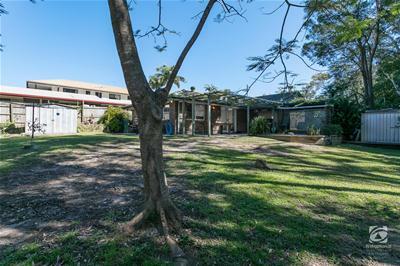 Bayside living with the tranquillity of acreage & priced to sell! 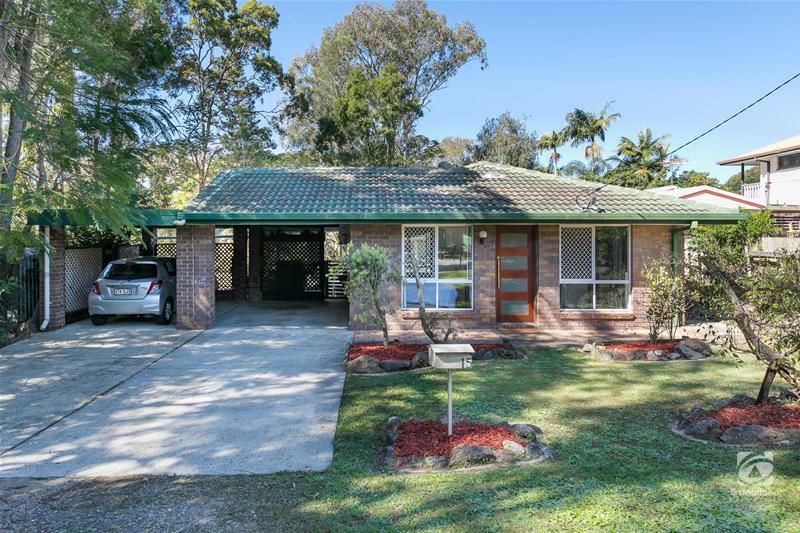 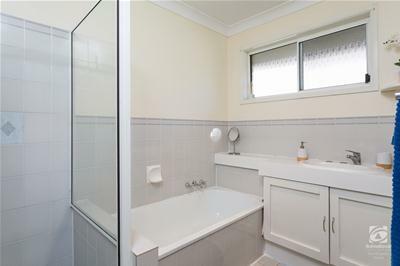 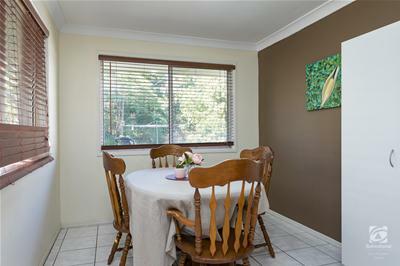 This brick home ticks all the boxes, located in a quiet cul de sac with one neighbour & backing onto bushland yet still just a couple of hundred metres to the water. 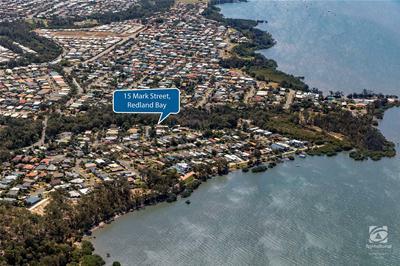 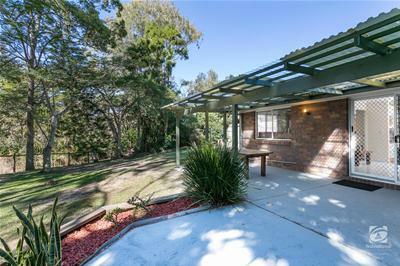 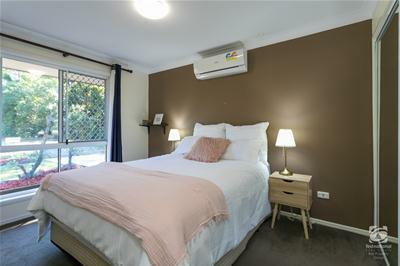 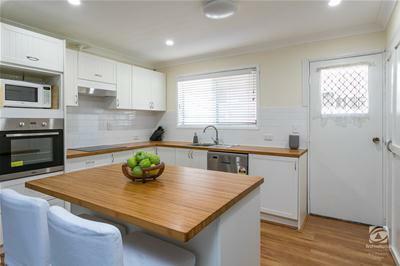 The brick home features a sensational new kitchen, spacious bedrooms, airconditioning, fantastic secluded alfresco entertaining area, room for 2 cars plus the boat & the yard is fully fenced child & pet friendly. 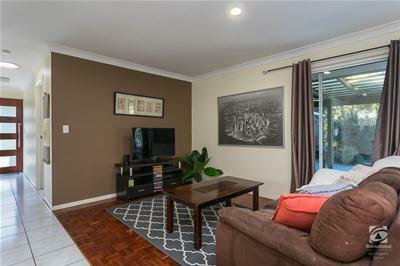 Public transport is nearby as well as a bayside park & walking tracks, unbeatable value for the astute investor or first home buyer.